Robert Duperre is offering up a pretty fantastic giveaway. One grandprize winner will get four paperbacks, and two runner-ups will win four four ebooks in a format of their choice. So what are these books up for grabs? An ancient evil, trapped in the ruins of a lost Mayan temple for centuries, has been unleashed. It takes the form of a deadly virus that causes violent insanity in the living and the recently departed to rise and walk. The blight spreads around the globe, throwing the world into chaos and war. Regular people are hurled into an existence outside their control, left to deal with a terror they aren’t prepared to handle. Life becomes a nightmare, and that nightmare is spreading. Winter arrives, and with it the Storm. Snow piles up, turning the landscape into a white prison. 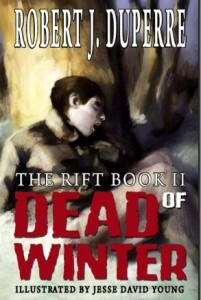 The survivors of Wrathchild’s plague struggle to survive. With loneliness and doubt creeping in, they must choose: stay in isolation with their dwindling resources, or journey south, taking a chance in a realm where the undead walk. 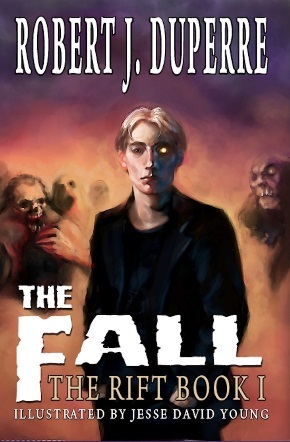 This is the terror facing the characters in Dead of Winter, the sequel to The Fall by Robert J. Duperre. With darkness all around them and the mystery of humanity’s unraveling growing deeper each day, they must delve into their reservoir of strength to move forward. 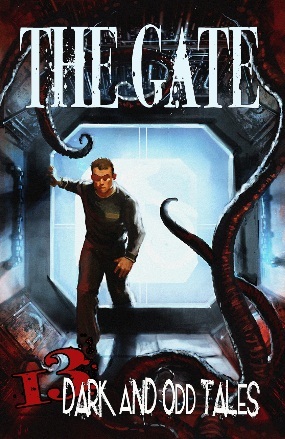 These stories and more await inside the pages of The Gate: 13 Dark & Odd Tales, the new compilation by Robert J. Duperre. Also contributing to this collection are the talented Mercedes M. Yardley, David Dalglish, David McAfee, and Daniel Pyle. 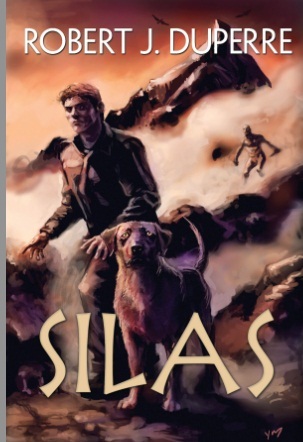 In Silas, Ken Lowery is a man at odds with his life. He hates his job, is disappointed in his marriage, and feels resigned to leading a mundane existence. 1. Leave a comment on this blog with a way to contact you. (Email addresses work best). 3. The giveaway runs from now until midnight on October 31, 2011 with the winner announced November 1, 2011. 4. Winners will be chosen by random.org. 5. One first prize one winner will receive the four paperbacks listed above, and two runner-ups will receive four e-versions of the same four books listed above. I haven’t read any of these and would love to win them. Cool! Thanks for the giveaways!